Bilionnaire banker, dedicated philanthropist and a gifted statesman, David Rockefeller may have been all this and more but he was, above all, a lover of art. He inherited a passion for collecting the finest masterpieces in the world from his father, John D Rockefeller, Jr. From Old Master paintings and 20th-century European works to American furniture and European porcelain, he went on to build a collection of masterworks across categories and genres with his wife, Peggy Rockefeller, over several decades. 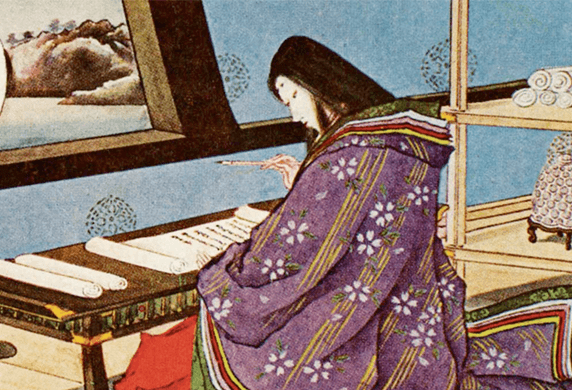 This summer, after a six-month campaign and a series of online sales and live auctions at Christie’s Rockefeller Center, 1,500 objects from their fabled estate went up for auction. While experts had already projected that this would be one of the greatest sales in history, The Collection of Peggy and David Rockefeller reached $832,573,469 (£613,941,113/€698,302,524), establishing the highest total for any private collection ever auctioned. “The auctions have exceeded our expectations in so many ways. Christie’s and our family had a shared financial goal of raising more than $500 million in estate proceeds for the 12 philanthropies our parents cared about so deeply, and it has been both humbling and deeply gratifying to see a sale total that reaches so far beyond that. This experience beautifully and thoroughly conveyed Peggy and David Rockefeller’s great passion for art, design, craftsmanship and beauty. The proceeds from these sales will provide meaningful support to important institutions and foundations devoted to scientific research, higher education, support for the arts, foreign policy, and the conservation of coastal and agricultural lands,” David Rockefeller Junior shares. 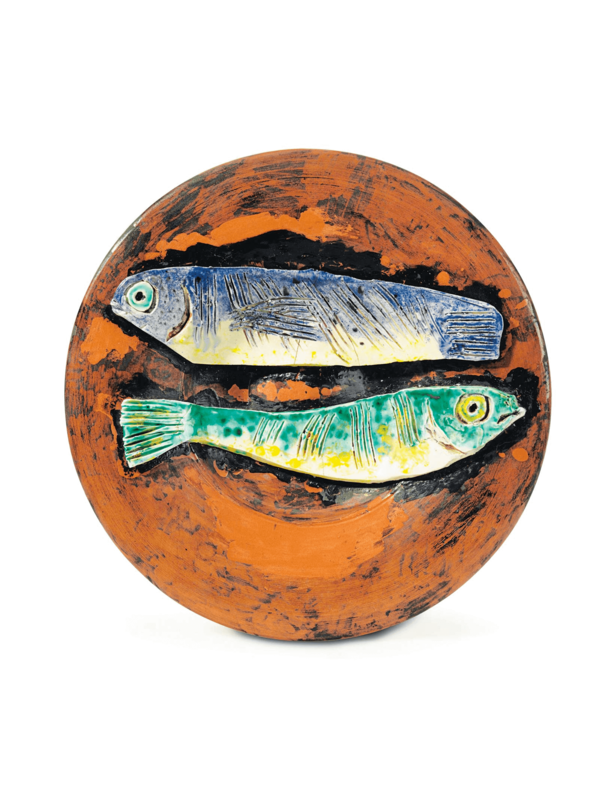 Over the course of the sales, 22 world auction records were established across the fine and decorative arts. 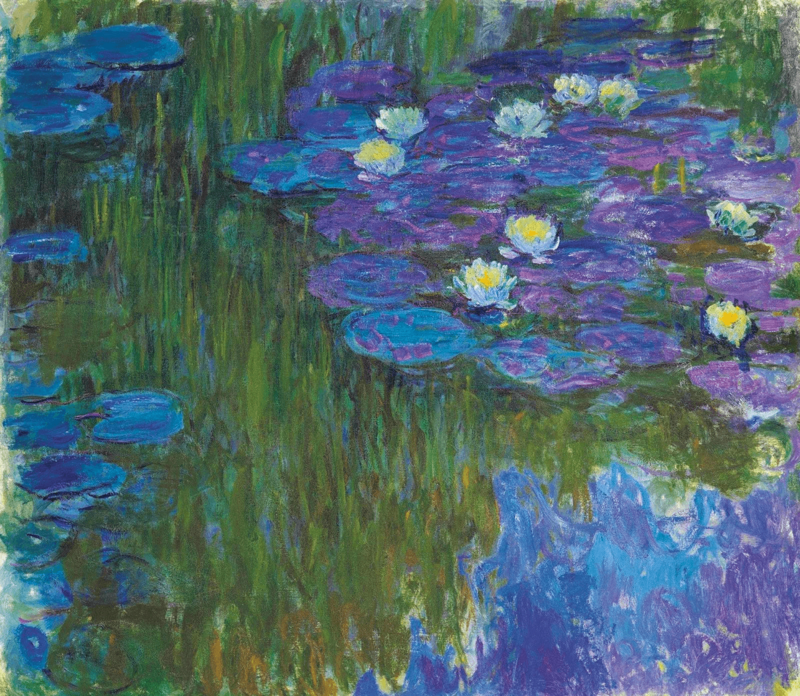 Amongst them, the most sought-after work in the collection, Claude Monet’s Nymphéas en fleur, sold for $84,687,500 against a pre-sale estimate of $50 million. Monet’s beloved garden of Giverny has been a source of unending inspiration for artists and collectors alike. The painting is among the largest scale canvases that the artist executed during his lifetime, and is a glorious tribute to the natural world. It belongs to a group of paintings he created between 1914 and 1917, as Europe plunged into the chaos of war. Upon the recommendation of Alfred Barr, the first director of the Museum of Modern Art (MoMa), New York, Peggy and David Rockefeller visited Parisian dealer Katia Granoff and purchased the painting in 1956. The most important work by Henri Matisse to have been offered on the market in a generation was Odalisque couchée aux magnolias, painted in Nice in 1923, which sold for $80,750,000. The masterpiece, with its symphonic synthesis of pattern and form, has long been counted among the greatest of Matisse’s paintings in private hands, and resided in the living room of Peggy and David’s Hudson Pines home. The top lot of the sale, however, was Picasso’s Fillette à la corbeillefleurie, which realised $115,000,000, the second highest price for the artist. 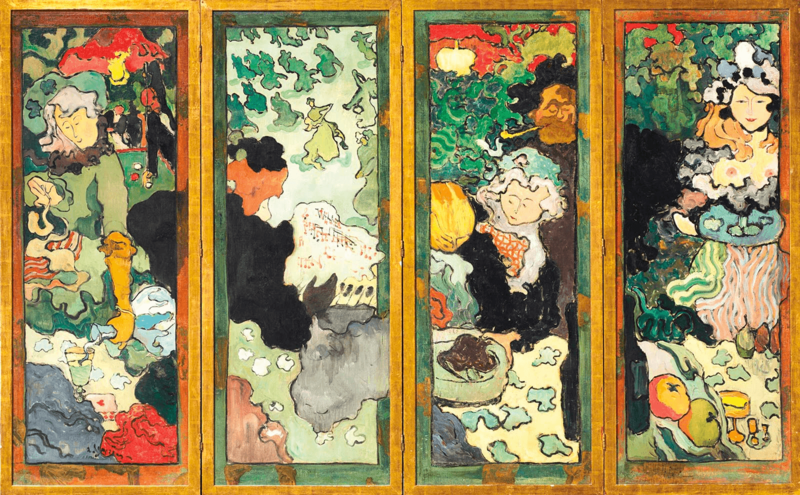 The painting, executed in 1905, entered the Rockefeller collection in 1968, when the estate of Gertrude Stein became available. The collection was so important that even David Rockefeller was not able to buy it completely, and had to create a syndicate of six collectors. When all paintings arrived in the US and were delivered to MoMa, the six collectors were asked to pick a piece of paper from a tray, indicating the order of selecting the works each wanted to keep. David drew number 1, and the first painting he selected was Fillette à la corbeillefleurie, which never left the main library of the Rockefeller home on 65th Street - not even when the Grand Palais in Paris organised an important exhibition on Gertrude Stein in 2011. 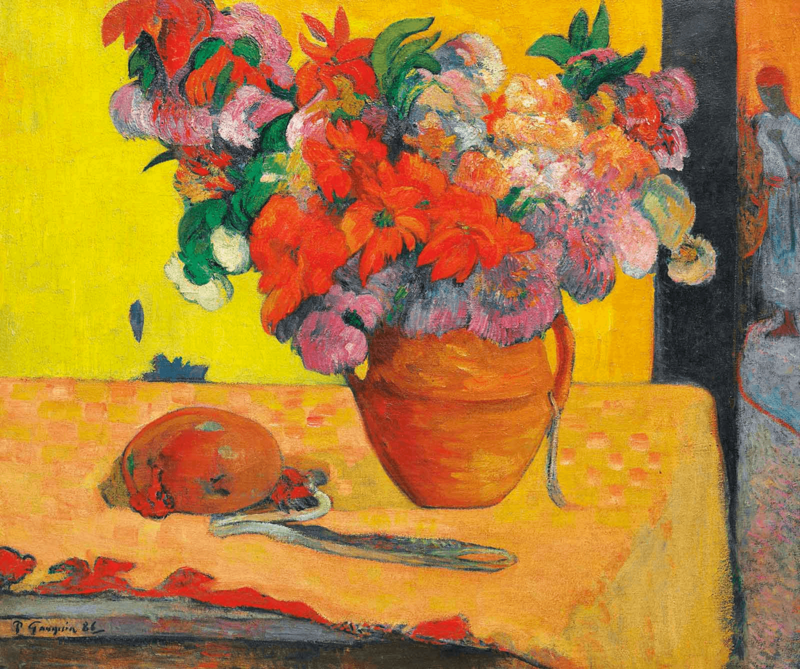 A painting titled La Vague by Paul Gauguin was hung on the opposite wall of the Rockefeller library and the red of its walls was based on the hue used by Gauguin to paint the sand in his masterpiece. 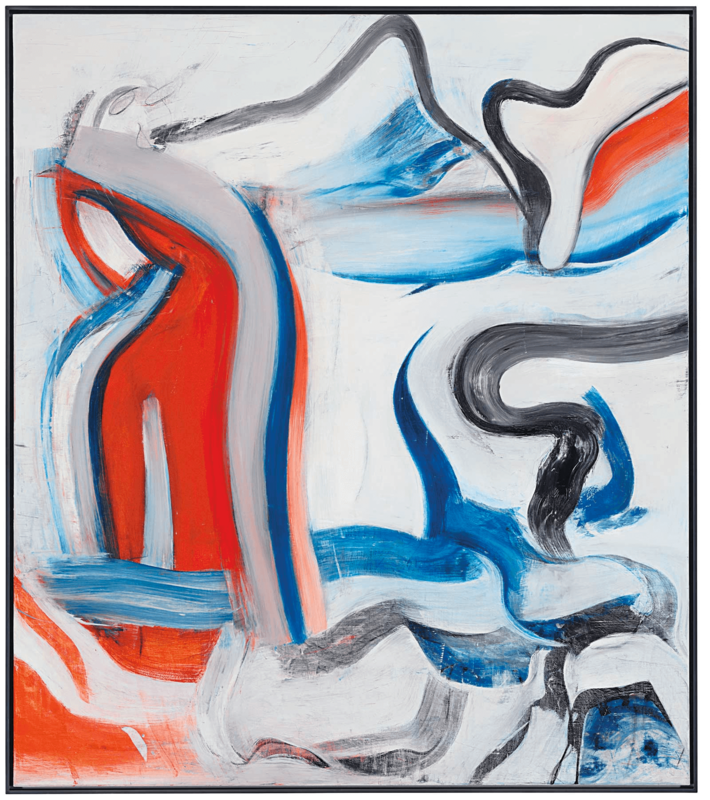 When La Vague appeared in a Parke-Bernet Galleries, Inc. New York sale in 1966, “Peggy went to look at it in the auction rooms and was very much taken with it,” David Rockefeller recalled in his memoirs. They already owned Gauguin’s famous portrait of Meyer de Haan. At the auction, it sold for $35.2 million. 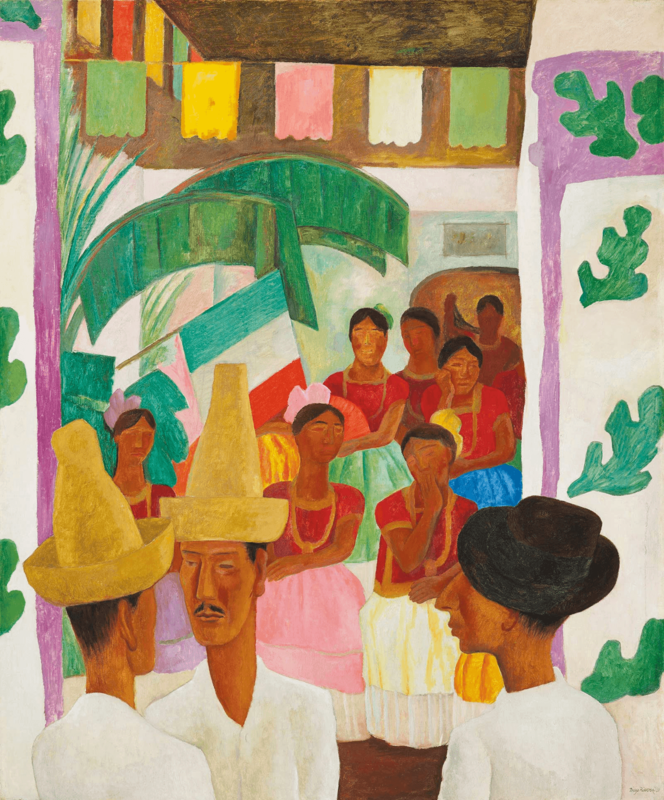 Another major highlight of the collection is Diego Rivera’s The Rivals, which sold for $9,762,500, establishing a world auction record for the artist as well as for Latin American Art. Completed during a milestone moment in the artist’s career, the painting combines Rivera’s love for tradition with a uniquely modern sensibility. This work marked the beginning of the artist’s personal relationship with the Rockefeller family, and helped to solidify his reputation as the foremost Mexican muralist and modernist in the United States at the time. Painted for David’s mother, Abby Aldrich Rockefeller, ahead of Rivera’s first solo exhibition at MoMA in 1931, it was later given to Peggy and him as a wedding gift. The Plow, a sculpture by Alexander Calderis, is symbolic of the long-standing relationship between the artist and the Rockefeller family, which began with Abby Aldrich Rockefeller. The Abby Aldrich Rockefeller Sculpture Garden at MoMa is now synonymous with the iconic sculpture it features, including Calder’s large-scale Sandy’s Butterfly (1964). he sculptor routinely transformed industrial materials into gravity-defying works of art, as he so expertly demonstrates in The Plow. With its effortless elegance and soaring forms that seemingly take flight despite their enormous weight, the sculpture demonstrates the ease with which Calder emulated the natural world while maintaining a distinctly abstract visual language. Early champions of 20th-century modern art, the Rockefeller family naturally gravitated toward his work, with Peggy and David acquiring The Plow in 1967, the same year in which it was created. Mimicking the dramatic silhouette of its larger counterpart, Small Plow (Maquette), is composed of three triangular elements that arc delicately outward while leaning against each other. The large Plow sold for $5,150,000 and the small one for just over $700,000. 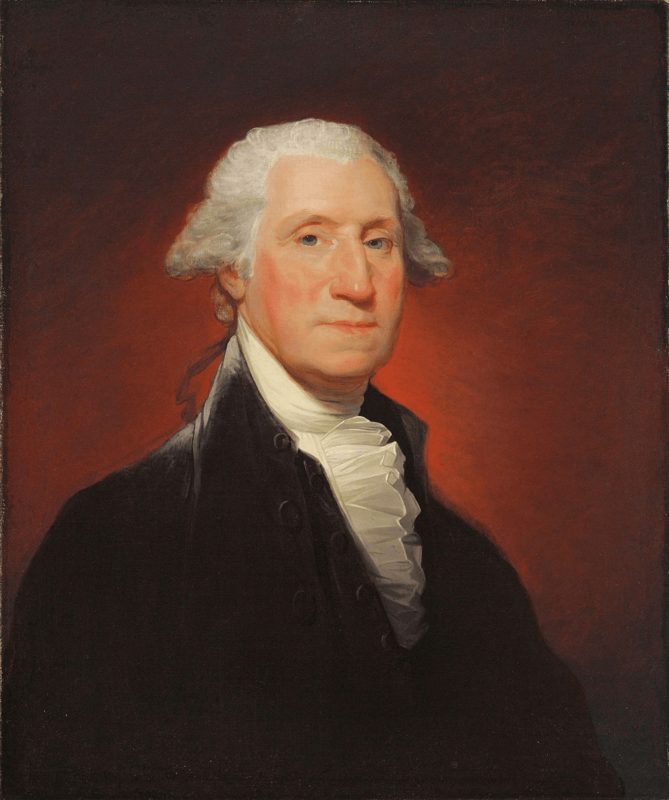 The Art of the Americas sale set a new record for the category total, and Gilbert Stuart’s George Washington (Vaughan type), painted in 1795, set a record for the artist at $11,562,500. It was sold through M. Knoedler & Co. to John D Rockefeller, Jr. in 1946. 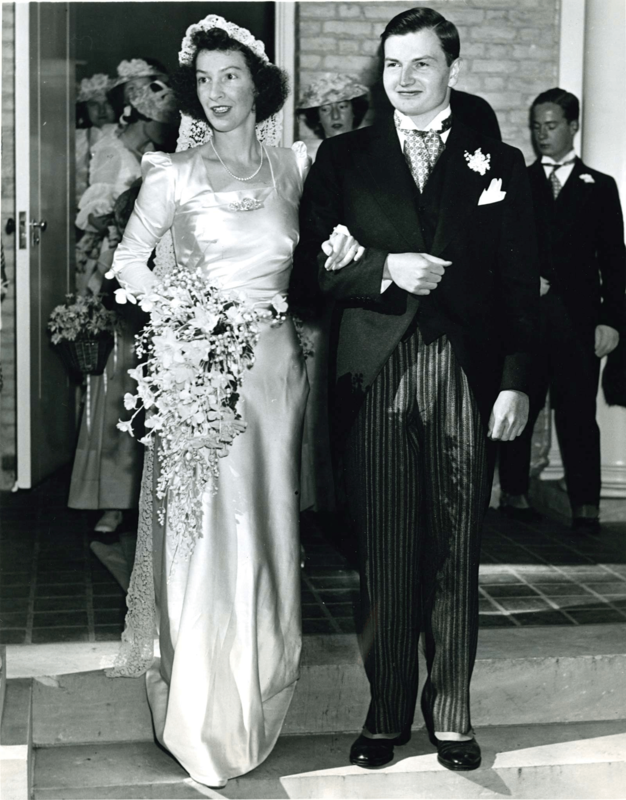 In 1954, he gifted it to his son, David Rockefeller, to whom he wrote on November 29: “To know that you and Peggy are finding such inspiration from it, gives me even more pleasure than had it remained in my possession.” The portrait adorned the morning room and, more recently, the dining room of the couple’s New York City townhouse. Among the decorative arts, a record was set for 19th-century porcelain with the Sèvres Marly Rouge service commissioned by Napoleon I and delivered at Fontainebleau on October 11, 1809, which sold for $1,812,500. The service became part of the Rockefeller collection around 1940. Highlights of the Travel and Americana sale included a rare blue and white ‘Dragon’ Bowl collected in 1985, which realised $2,772,500. An imperial gilt-bronze figure of Amitayus, which sold for $2,532,500, set a record for Kangxi gilt-bronzes, and had been acquired by David Rockefeller in 2006. 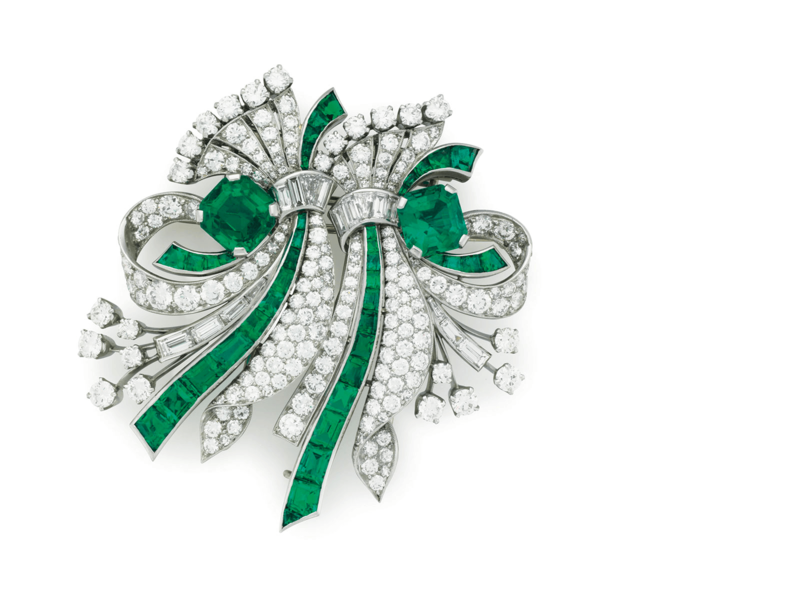 Among the personal items offered at the auction were a money clip with the outline of the Rockefeller Centre, which was part of the online sales and sold against 13 bidders for $75,000; and an English wicker picnic hamper from Asprey & Company, which realised $212,500 against an estimate of $10,000. 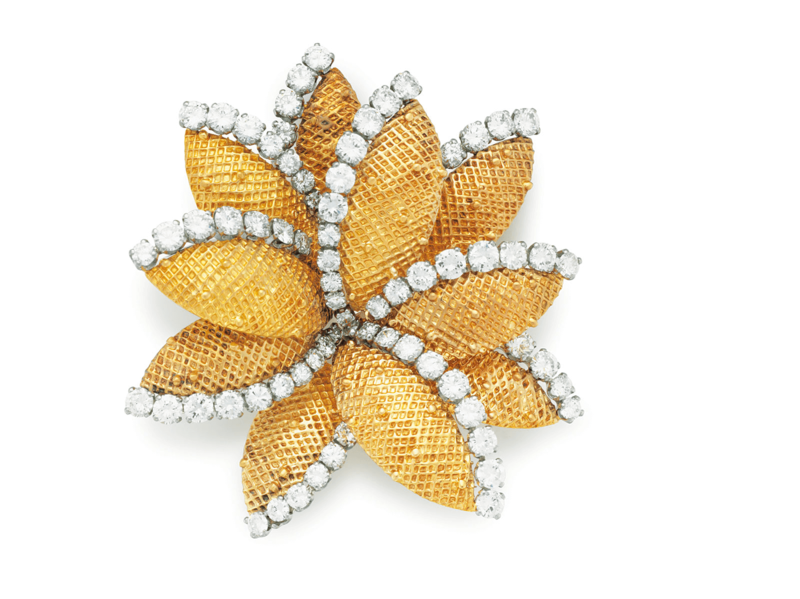 On June 12, Christie’s New York offered the last 19 lots of the Peggy and David Rockefeller Collection in their Important Jewels sale, including Peggy’s engagement ring, a 5.63-carat D Colour diamond, set by Raymond Yard (estimate: $80,000-120,000), some exquisite bracelets and brooches by Schlumberger, and fine jewellery by Van Cleef & Arpels. The global tour of collection highlights, presented in partnership with VistaJet, took the collection to Hong Kong, London, Paris, Los Angeles, Beijing and Shanghai, and was visited by over 80,000 people. The entire set of auctions realised a total of $832 million, with a buyer geography led by the Americas (73 per cent), followed by EMERI (18 per cent), and Asia (10 per cent). New buyers accounted for 61 per cent of the total buyers in the online sale, and 28 per cent of clients purchased more than one lot online. Breaking multiple auction records and reaffirming its stature as one of the foremost art collections in the world, the Collection of Peggy and David Rockefeller has marked a new milestone in the universe of art auctions.